News flash! Consumers are convenience-hungry and time-poor. But you already knew that. The good news for consumers is that retailers have taken note, too. 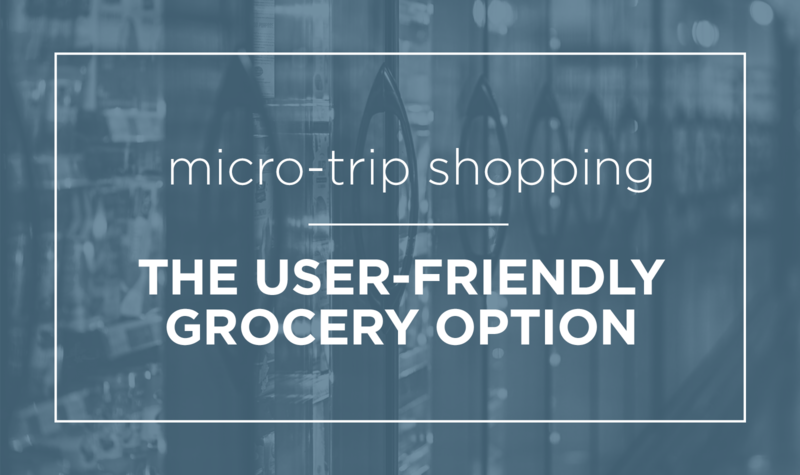 And now, these pain points have given way to a “micro-trip friendly environment,” another new facet of the modern hybrid shopping experience. Amazon’s investment in Whole Foods was a signal to the rest of the grocery industry—the times are changing. 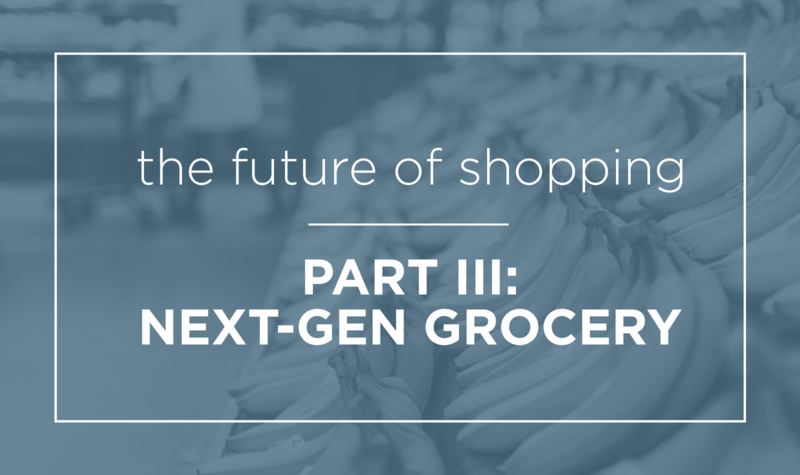 We’re at a period of time when it seems as though no big-name retailer is safe from Death By Amazon, but rather than take a back seat, grocery chains are in a position to grab the wheel. For starters: their inherent knowledge of the industry is a big-time advantage. 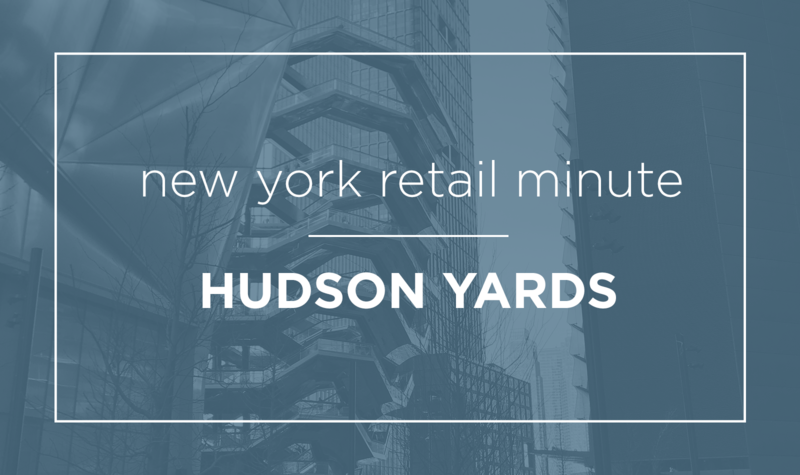 Hudson Yards, a brand-new $25 billion development, officially opened about a month ago on the west side of Manhattan. It’s a spectacle—but you may be shocked at how old-school the shopping experience is.